Welcome to Hospice of Grace! Our mission is simple: We are committed to honoring life and offering hope to our patients and their families. 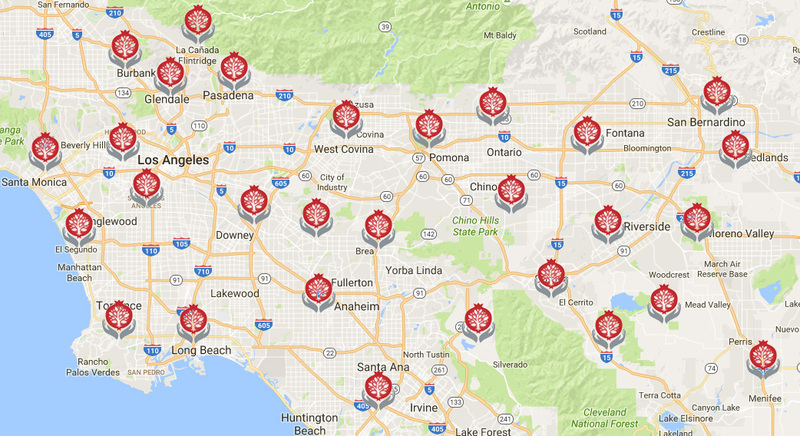 Hospice of Grace is a leading provider of hospice care services in Southern California. Our team works closely with the patient’s family and physician to meet the patient’s needs in the comfort of their own home or in the residence of their choice. Routine home care is provided by Hospice of Grace in the patient’s place of residence. The care is delivered by a specially trained and compassionate staff of medical, spiritual and social work professionals and volunteers. Some patients may have symptoms so severe that they cannot get adequate treatment at home or they may feel more comfortable getting treatment at an inpatient facility. For these patients, inpatient care may be an option. Respite care is available to the primary caregivers and family in need of rest from caring for the patient. There are several local nursing facilities, as well as private respite homes available for respite care. Serious illnesses require more than just care, they require comfort, too. Palliative care is provided to people living with serious illnesses, to relieve pain and other symptoms and to improve comfort and quality of life. On occasion, a medical crisis can occur which requires close medical supervision. 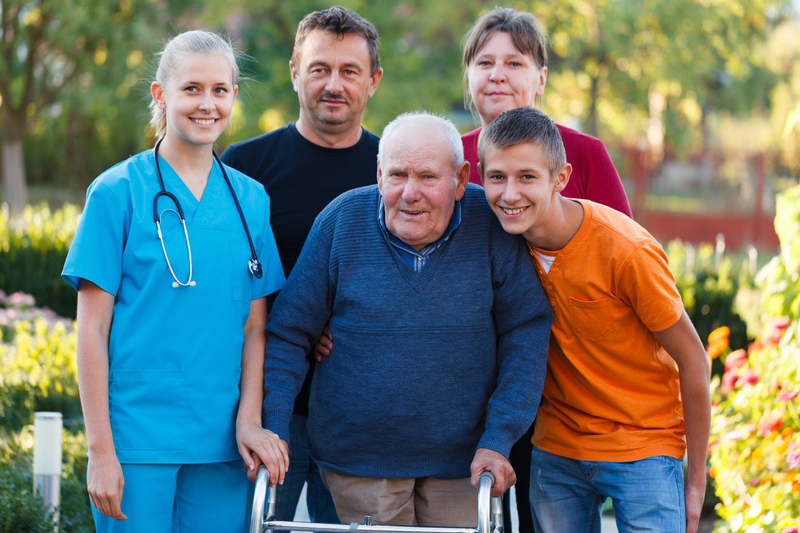 Hospice of Grace has the ability to provide continuous, around-the-clock licensed nursing care for a hospice patient so they can avoid hospitalization. 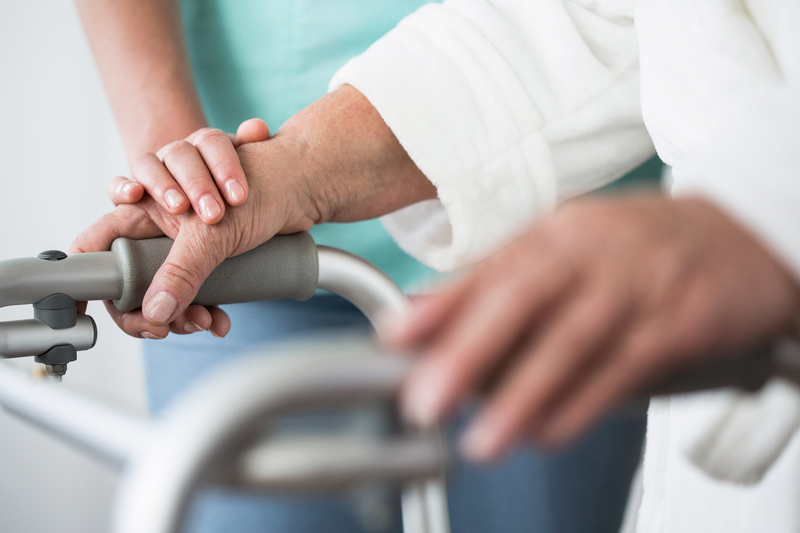 Once the medical crisis is over, the patient can return to routine hospice care. Dr. Kochumian is the Medical Director for Hospice of Grace with strong management skills. He is board certified in Internal Medicine and Geriatrics Medicine. He graduated from the University of California, Irvine School of Medicine in 1994. Dr. Kochumian’s clinical area of expertise includes but is not limited to palliative and hospice care. Through his practice he services primarily the geriatric population He works in Northridge, CA and specializes in Internal Medicine and Internal Medicine – Geriatrics. He is fluent in English, Armenian and Turkish. He is committed to compassionate care and symptom management as well as quality of life. He is respected and revered in the community as a quality physician who takes the needed time to listen to his patients’ needs and to respond with solutions and interventions that make better days for his clients. He is a source of knowledge and support for the Hospice of Grace caregivers and team as well as the individual patients and their families. He attends the Hospice of Grace interdisciplinary team meetings, offering advice and guidance in their quest to provide quality of life. Arpine Grace Kestenian is the Chief Executive Officer of Hospice of Grace. She is a leader in the health care industry with over twenty years of quality management experience. She is known for her managed care dealings on behalf of a multitude of medical groups, physicians and hospitals. She is widely respected in the community as a reliable and knowledgeable source with regard to all aspects of healthcare. She provides community education through the media and is revered as an extraordinary resource for navigation through our complicated health care systems. She has served on multiple community and executive boards, including but not limited to: Glendale Youth Alliance, Chamber of Commerce, and branches of the American Medical Society. She volunteers for community foundations and is a leader at procuring funds for the Bone Marrow Donor Registry for those in need worldwide. She has been very successful at individual causes brought to her attention through the “Gift of Life Foundation” dedicated to support for children with life threatening illnesses. 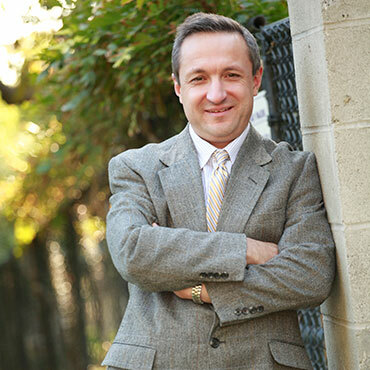 Dr. Kocharian is the Associate Medical Director for Hospice of Grace. He is board certified in Internal Medicine. He completed his residency at Cleveland Clinic Health Systems following medical school. 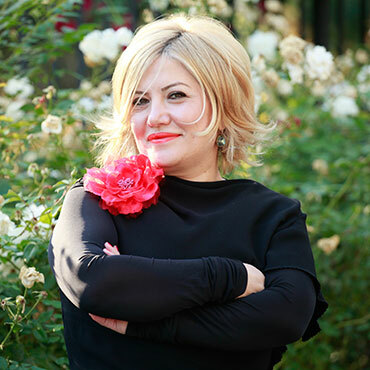 Dr. Kocharian’s clinical area of expertise includes but is not limited to palliative and hospice care. Through his practice he services primarily the geriatric population. He is fluent in English, Armenian and Russian. 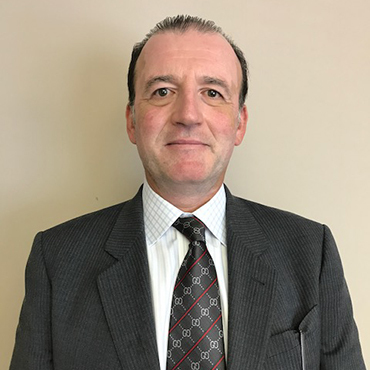 Dr. Kocharian is available for medical consultations and discussions with hospice personnel, identifying alternative coverage whenever unavailable. He serves as liaison and contact between Hospice of Grace, community physicians and other health care professionals to develop and expand awareness and utilization of hospice and palliative care as end of life resources. 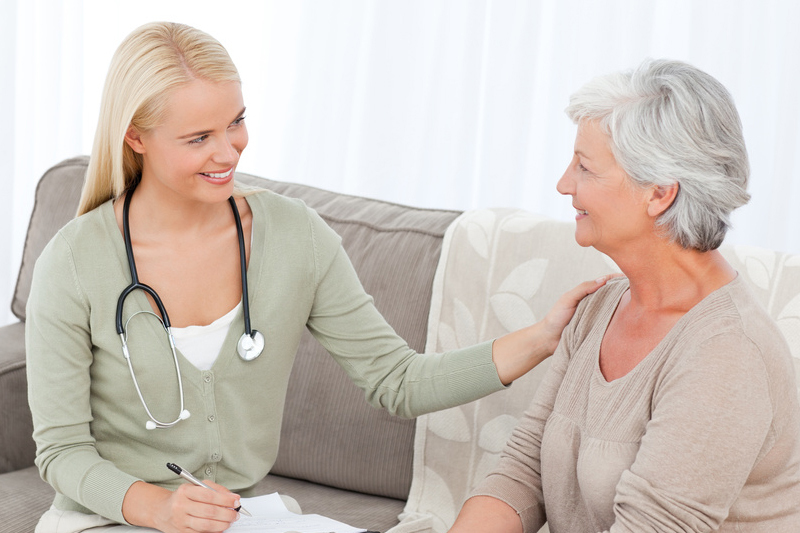 Hospice of Grace is a leading provider of hospice care services in Southern California. Our team works closely with the patient’s family and physician to meet the patient’s needs in the comfort of their own home, or in the residence of their choice. Hospice of Grace takes a progressive approach to hospice nursing and care, focusing our energies on bringing this gift to more eligible patients and developing new ways to better serve the patients who entrust us with their care. We are also accredited by The Joint Commission, an independent, not-for-profit accrediting body for health care organizations. Its purpose is to define and advance the highest level of care above and beyond the acceptable standards. Hospice of Grace honors the value of the human spirit by empowering patients to maximize their independence and focus on what’s most important: Life. We believe that no matter what age, physical condition or mental acuity, the human spirit thrives on personal growth and fulfillment. This belief provides the foundation for Hospice of Grace’s exceptional care and allows us to enrich the lives of those we serve. Our goal is to give you the best care possible. At Hospice of Grace we value and enjoy caring for our patients, as we would for our loved ones. Our commitment is to always treat people with compassion and dignity. Hospice of Grace’s Comprehensive Care philosophy makes hospice nursing available to all eligible patients by removing barriers and overcoming obstacles to access. This passion is a driving force behind Hospice of Grace’s ability to sustain its reputation as a hospice of choice – for our patients, our families, our employees and our volunteers. 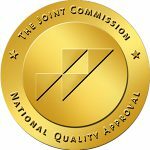 Hospice of Care is proud to be fully accredited by The Joint Commission. An independent, not-for-profit organization, The Joint Commission accredits and certifies more than 20,500 health care organizations and programs in the United States. Joint Commission accreditation and certification is recognized nationwide as a symbol of quality that reflects an organization’s commitment to meeting certain performance standards. Welcome to Hospice of Grace. Our mission and philosophy are directed at honoring life and offering hope. We cater to those facing life limiting illnesses by support with compassionate care. Our goal is to provide services designed to relieve symptoms, manage pain and deliver emotional and spiritual support to patients and their families. We will help families achieve peace and tranquility through the art of living well through each day. Our team honors the human spirit by empowering patients and families through the provision of tools that will maximize their independence and allow them to focus on Life. Our team will focus on providing comfort and pain relief when a cure is no longer a viable option. We will support the spiritual and psychosocial needs of the patient as well as the family.Care is provided by the dedicated staff, who accompany families during this arduous journey. They are comprised of Social worker who are Masters prepared, Chaplains, Nurses, and Physicians. They work along side each other, all with the same goals: establishment of quality of life, symptom management, and provision of spiritual support. It is my personal passion to ensure that your loved one receives the care and compassion they so deserve. We will provide support, as we accompany you on this difficult journey. 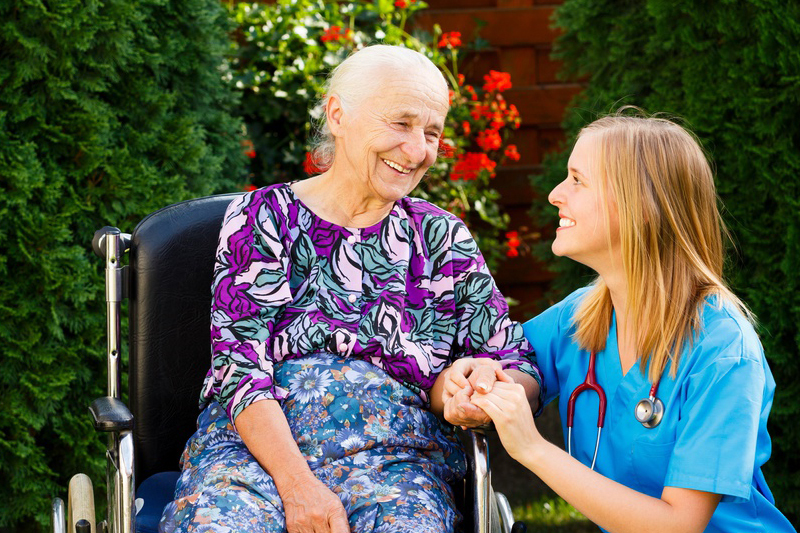 We offer Routine Home Care, General Inpatient Care, Respite Care, Palliative Care and Continous Home Care. Please give us a call for your free consultation. This website was designed by WebDivisor | Copyright © 2017 HospiceofGrace.com. All Rights Reserved.